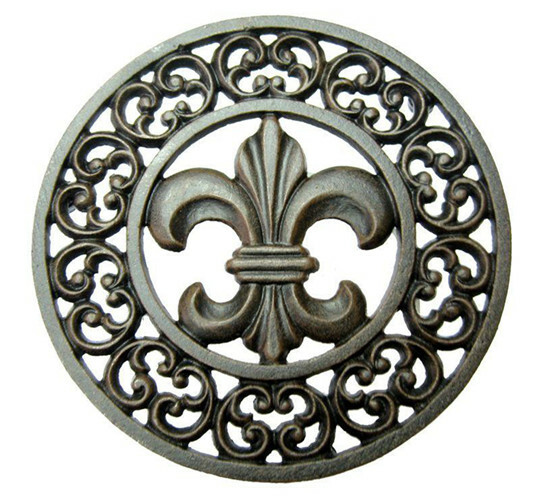 Our cast iron decoration parts are made of cast iron. 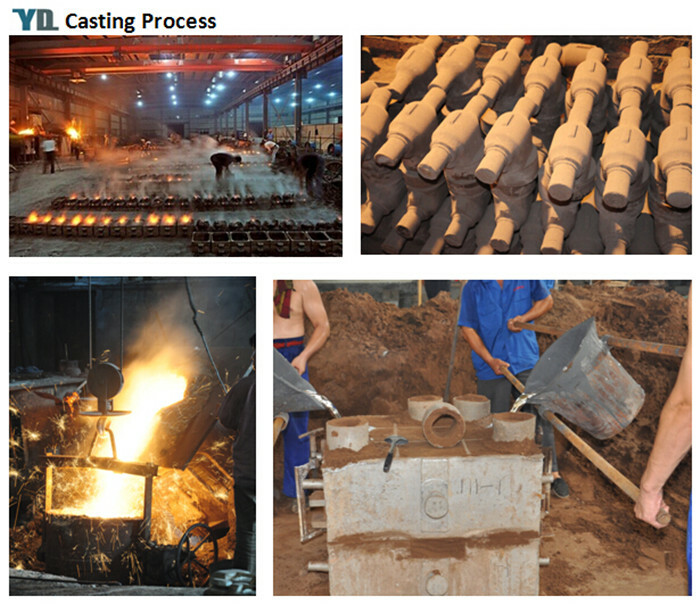 We have more than 10 years experences through casting and polishing. 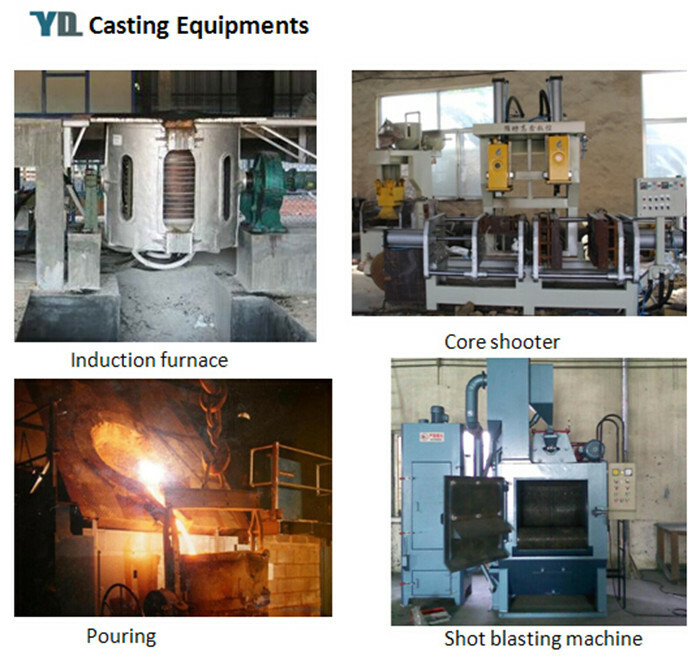 Cast iron usually refers to grey iron and ductile iron material. 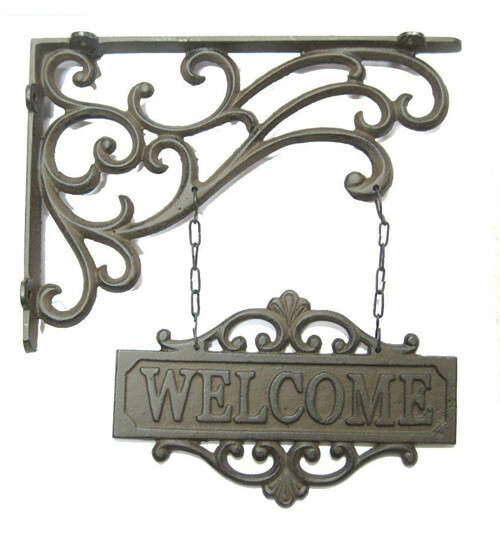 Cast iron decorative components, Fence Decoration Parts and Gate Decoration Parts, tend to be brittle and hard on surface because of high carbon content. Our decoration parts are widely used on gates, fences and stairs in home or gardens. 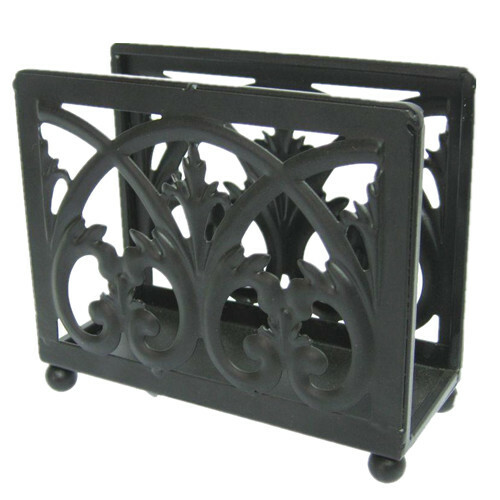 1) Material: wrought iron,iron casting. 2) Dimension: customer designs and sizes accepted. 3) Made: cast iron with help of mould. 4) Technique: Cast and Galvanized. 5) Surface treatment: Sandblast ;Antirust Oil Paint;Electro galvanized ;or as your demand. 6) Size: To order as customers' request ;Can be changed by design, ideas and requirement. 7) Feature: Easy to be welded, located and fixed; durable surface treatment, smooth and no burrs; High quality ,low price; strong decorative effect and safety. 8) Function: protection,home decoration,makes your house more harmonious and noblest. 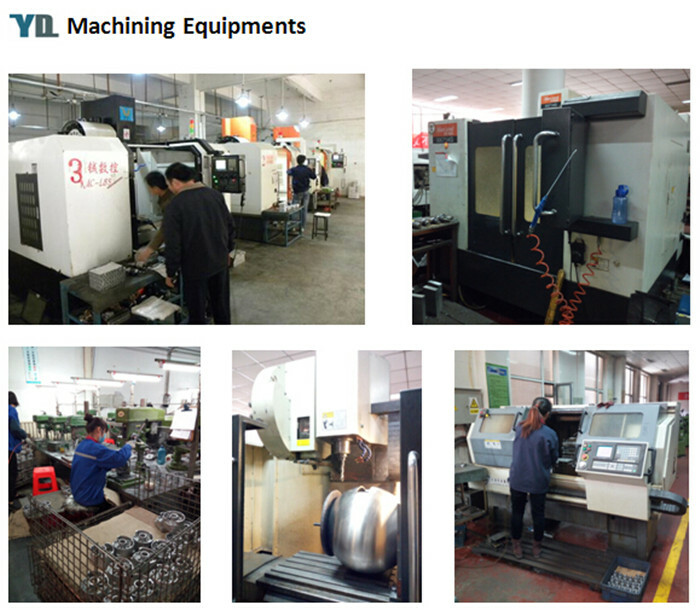 We can also provide a wide range of Iron Casting Products, such as Cast Iron Pump Parts, Cast Iron Valve Parts, Cast Iron Auto Parts, Cast Iron Machinery Parts and Cast Iron Civilian Products. 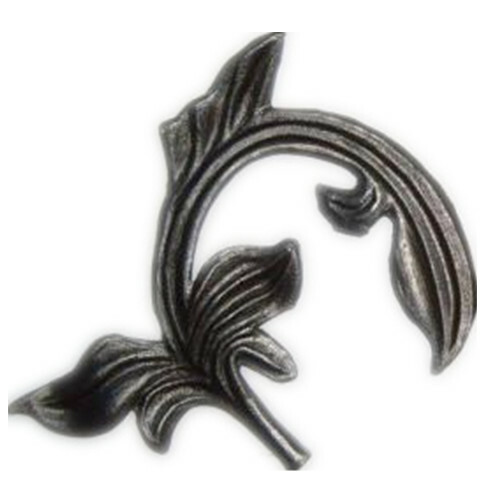 Looking for ideal Cast Iron Decorative Components Manufacturer & supplier ? We have a wide selection at great prices to help you get creative. 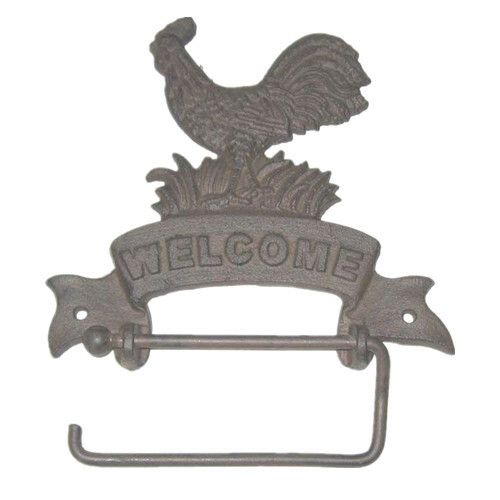 All the Home Iron Casting Decoration are quality guaranteed. We are China Origin Factory of Fence and Gate Decoration Part. If you have any question, please feel free to contact us.